Bot Fans! 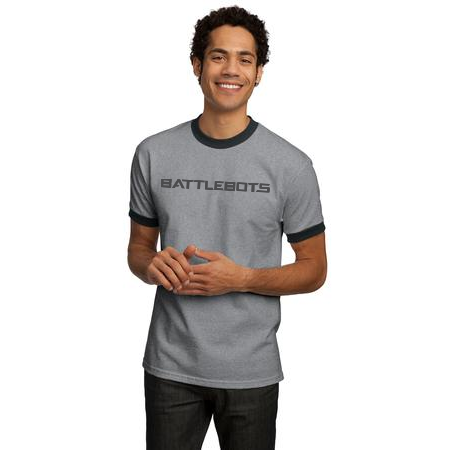 We’ve partnered with our friends at udella.com to bring you new and vintage BattleBots merch for your wearable enjoyment. Click on that button below and be taken to their wonderland of signature BattleBots T-shirts, hats and joy. Udella will take care of you from here.